The French fintech market is going full speed ahead. 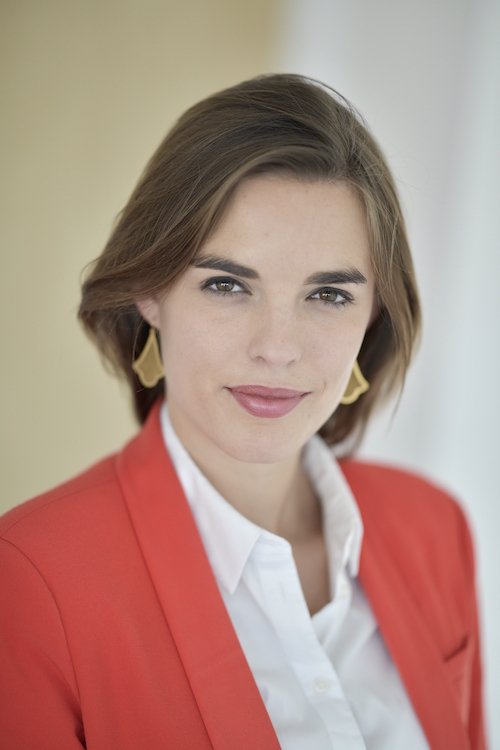 Cécile Sourbes investigates. The French fintech market has come a long way. For years, the firms willing to launch in France found it difficult to make a place for themselves, often struggling with the tight regulatory oversight, the low level of funding and the mindset of French customers who preferred to stick with their traditional banking providers. But, as new regulations came into force and customers started to lure alternative financial offerings, France eventually embraced the fintech disruption. France currently counts some 300 fintechs. And, if the level of fundraising is any indicator, the local fintech market seems in good shape with a total of €318 million raised in 2017 across 64 deals, against €172 million the year before, according to a recent report from KPMG. In comparison, French firms raised only €5 million in 2010. So, how did the French fintech sector really launch? For market participants, the introduction of the first European Payment Services Directive (PSD1) in 2007 – which was transposed into French law in 2009 – served as the trigger point. At the time, the European Commission (EC) was seeking to make cross-border payments as easy and secure as possible and looked to introduce more competition in a sector that was until then the banks’ core remit. Requesting a banking licence is often seen as a daunting process, in part due to the heavy capital requirements involved. Instead, PSD 1 allowed the new entrants to simply register as payment institutions. With this new status, firms such as the payment platform Leetchi, the peer-to-peer (P2P) payment app Lydia, the bank accounts aggregation service Linxo and the new digital bank Compte Nickel emerged. 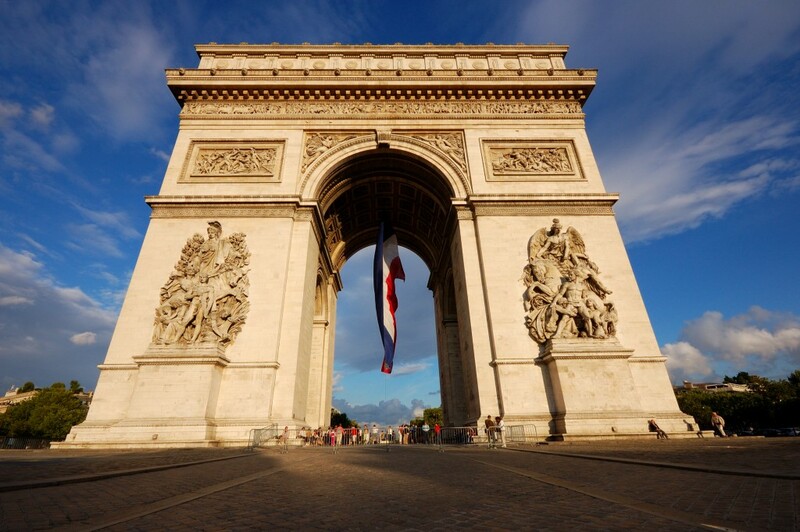 A second wave of regulation in 2014 helped boost the French fintech market. At the time, the Ministry of Economy decided to regulate the crowdfunding sector with the introduction of two new statuses. On one side, the Conseil en Investissement Participatif (CIP) aimed to regulate equity crowdfunding platforms, which falls under the supervision of the financial markets and securities regulator, the Autorité des Marchés Financiers (AMF). On the other side, the regulation created the Intermédiaire en Financement Participatif (IFP) for crowdlending platforms. These are supervised by the financial services regulator, the Autorité de Contrôle Prudentiel et de Résolution (APCR). It’s under the IFP status that Lendix, one of the most promising fintech in France which raised another €32 million in June this year, launched in September 2014. “We believe that those regulations are a clear advantage for the new entrants because it allows them to present themselves as a regulated entity, which is reinsuring for both the customers and the investors,” says Pierre Bienvenu, a member of the ACPR Fintech Innovation Unit. For many fintechs, though, the regulatory process has sometimes been a path full of roadblocks. This was the case for Cyril Tramon, who launched WeShareBonds, a lending platform for SMEs in Paris between July 2015 and May 2016. To respond to the new entrants’ needs, both the AMF and the ACPR set up dedicated teams in 2016. The teams each made up of four members are in charge of taking the start-ups through the heavy regulatory process involved with their activity. But, as Domitille Dessertine, a member of the Fintech, Innovation and Competitiveness team at the AMF points out, the teams are not here to re-write the rules for the newcomers. Many fintechs in France welcome the move and recognise the help both the AMF and the ACPR have provided. This, they say, contributed to their successful launch. But the regulatory changes were not the only factor behind their successes. Just like in any other market, French firms had a knack for exploiting customers’ frustration with the banks’ old services. Van Hastedaele insists on the fact that Linxo was not created to compete with banks but simply to bring a new service to the market. Still, banks saw the arrival of those services from a slightly different perspective and a number of them decided to pick up a fight with the new entrants. This led to some ludicrous situations like in 2013, when one of the two founders of another accounts aggregation service, Bankin, received a surprising phone call. The caller, a bank employee, called to warn against the Bankin’ service, saying it was not provided by their bank and that users would not be reimbursed in case of fraud. What the caller failed to realise, though, is that he was actually talking to the company’s founder. Things are changing, though. Over the recent years, dawned with the realisation that they could potentially benefit from the solutions developed by the fintechs, banks have started to enter into partnerships, slowly moving towards a “coopetition” process. But these partnerships are not one way and the fintech have a lot to gain too. The interest for them is twofold. First, they can learn about regulatory compliance and large scale processing from banks. Second, and more importantly, they can gain access to new clients. This gives some room for maneouvre to the fintechs. But this also poses some risk to the banks. If the new entrants can gain access to banks’ customers, they may well bypass the traditional players in the long run. At that point, banks will simply become an infrastructure provider with all the smaller firms plugging into the platform to provide their services directly to the clients. This is an excerpt. The full article is available in the July/August 2018 issue of the Banking Technology magazine. Click here to read the digital edition – it is free! 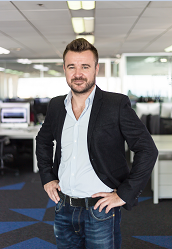 Currency and risk management solutions company Kantox recently reeled in $6 million in funding. Silicon Valley Bank (SVB) supplied the funds to the UK-based company. New action plan for business growth and transformation Act will be introduced by the end of 2018.